Sometimes we forget that environmental aggressions such as; central heating, air conditioning and pollution can have a big impact on our skin, leaving it dry, flaky, and looking lackluster. 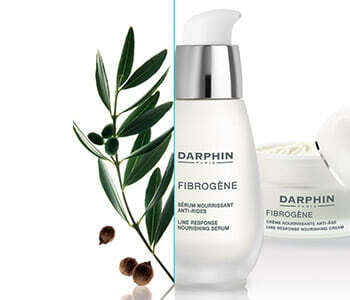 Darphin’s nourishing range has been created to combat these aggressions and limit the damage to your skin. Each product is designed to transform dull, dry skin to supple, well-nourished skin that glows with health and vitality, while also protecting it from further environmental damage.